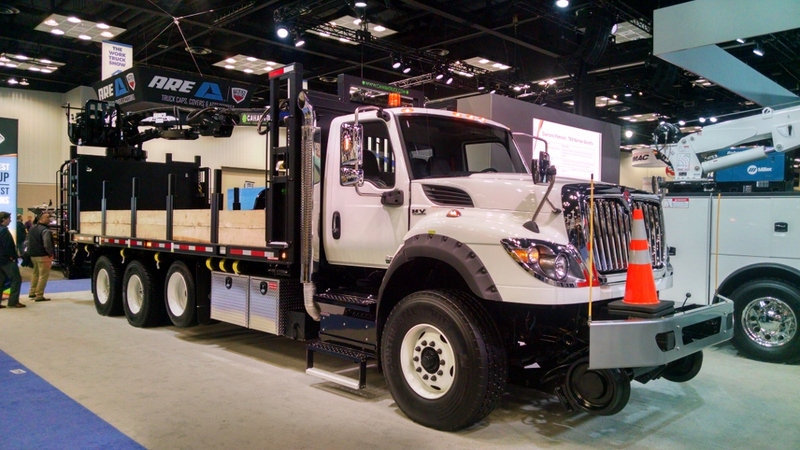 There are many trade shows out there but for those of us that enjoy trucks, especially vocational trucks, the annual NTEA Truck show in Indianapolis, IN is the ultimate destination. Our friend Tom made his annual visit and came away these great shots. 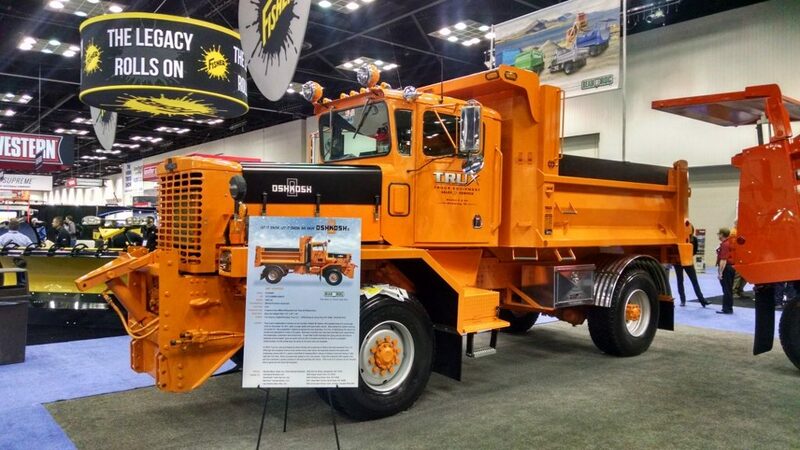 It may seem counter intuitive but one of the main attention getters at the show was this restored 1987 Oshkosh. 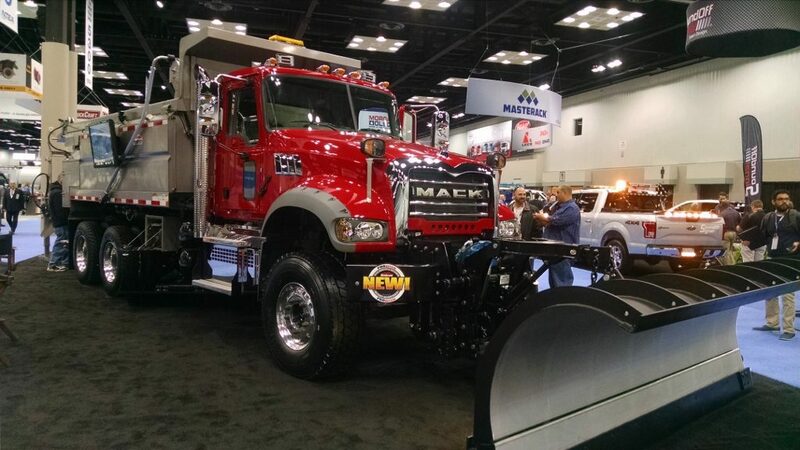 This Mack Granite seems nicely equipped. It even comes with a tv on the side of the bed. 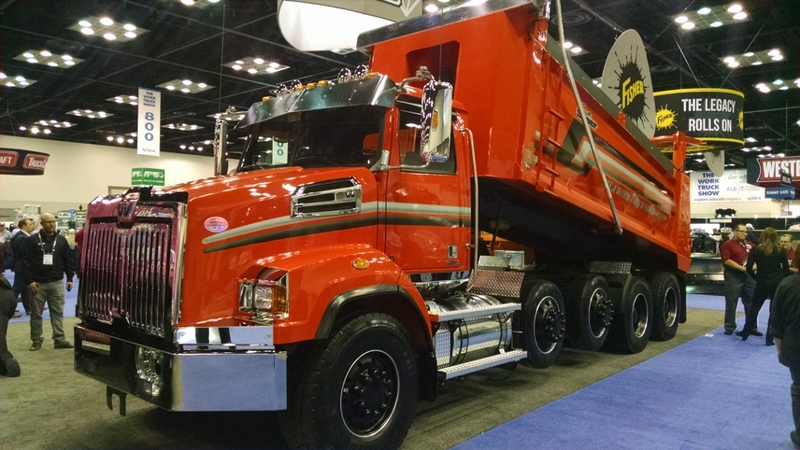 You can ride the rails in style with this International HV. A Western Star 4700 in a SBA configuration. Love those stripes. 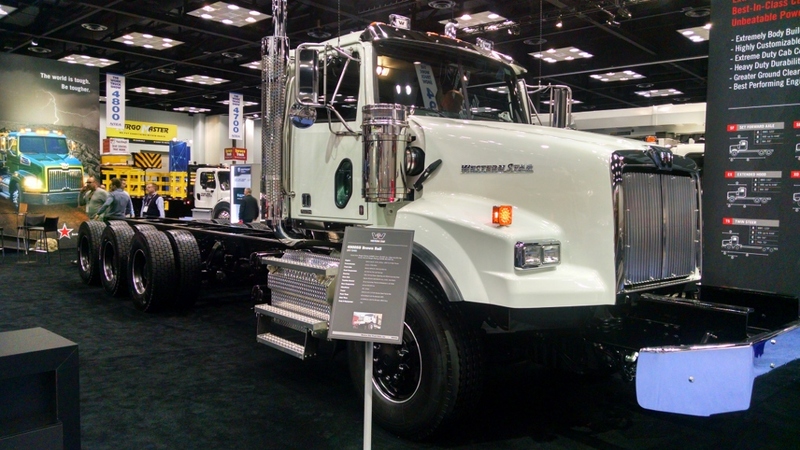 A beefy looking Western Star 4900. Yup, this show is still on my bucket list. This entry was posted in Truck Show and tagged ntea 2019. Bookmark the permalink.